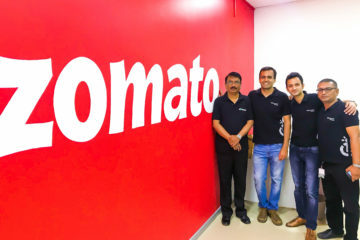 After acquisition of Urbanspoon and Mekanist in January 2015, Zomato is expanding again. 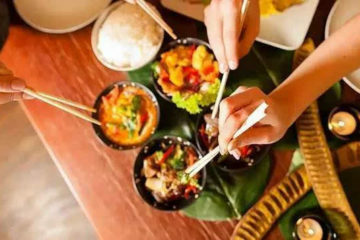 This time into food orders, starting in its home market – India. 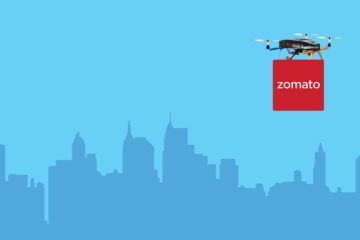 Zomato will allow customers across India to order food through their new platform. 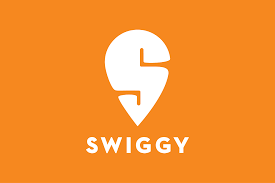 The company will start this new platform in India from March 16 with 2000 restaurant partners. Zomato is expected to reach 10,000 supported restaurants nationwide within a few months. 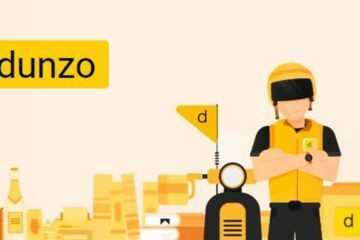 “We have a sales team of around 300 in India and 5,000-odd advertisers… these partners know the volume we bring to them so it is quite easy for us to launch this [new service],” said Deepinder Goyal, CEO and CoFounder of Zomato. Restaurants who have partnered with Zomato will manually accept each order from a Zomato user before it is processed. 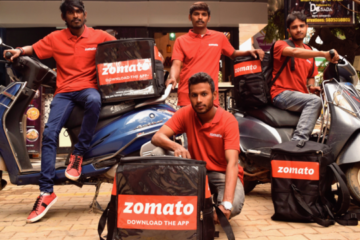 To faciliate the process, Zomato has provided restaurants with iPads equipped with an app that converts the tablet into an order hotline from Zomato. 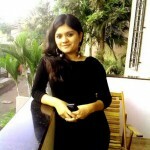 Once the company establishes its service in India, they will expand to other markets where they have a strong presence. Founded in 2008, Zomato is currently valued at around $660 million.